Mine: Wonderful acting helps a script that could have had more drama to it. They went for gentle here and it is hard to fault them for that. Sweet and funny movie about some hard subject matter. 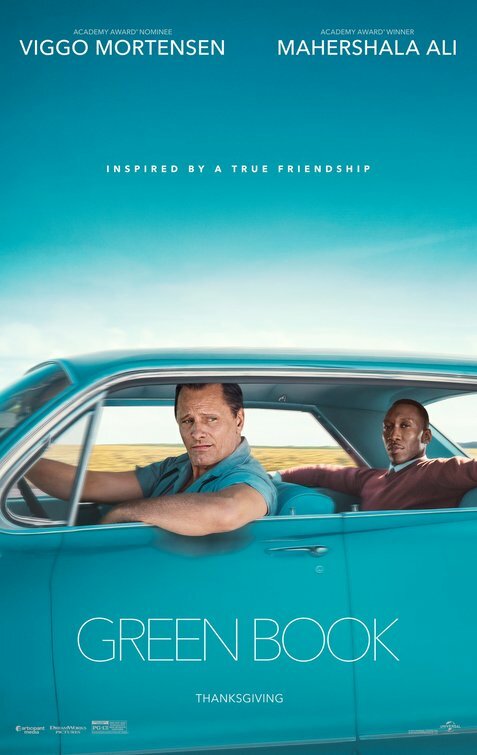 Leonard Maltin/Plot synopsis: A working-class Italian-American bouncer becomes the driver of an African-American classical pianist on a tour of venues through the 1960s American South.